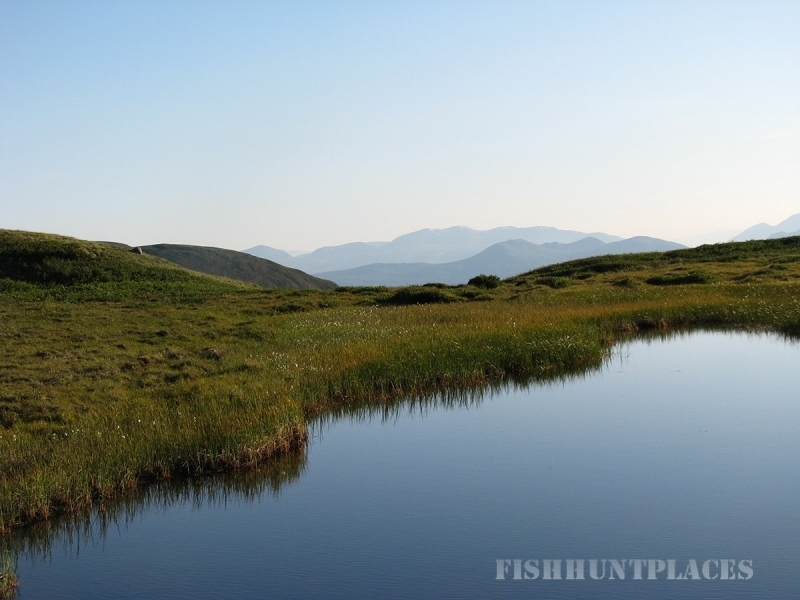 Yukon Horsepacking Adventures was established in the spring of 2000 and has been taking people from all over the world out on pack trips and trail rides ever since. The business is run by Armin and Mandy Johnson (born and raised in the Yukon wilderness). Many of their relatives comes from a long line of horsemen (many of her relatives used horses for working with cattle, camping, hunting and pleasure riding). Mandy has always owned horses, and they have been privileged enough to be able to earn a living riding horses. Mandy and Armin spend any spare time they have with their horses and family in a high mountain camp, soaking up the surroundings she knows as home. They are more than capable of offering a high quality of service and knowledge in the horse tourism industry, with safe, dependable, pleasurable horses to ride. All horses from Yukon Horsepacking Adventures are well trained and well mannered. All Guides are certified in Standard First Aid and CPR. 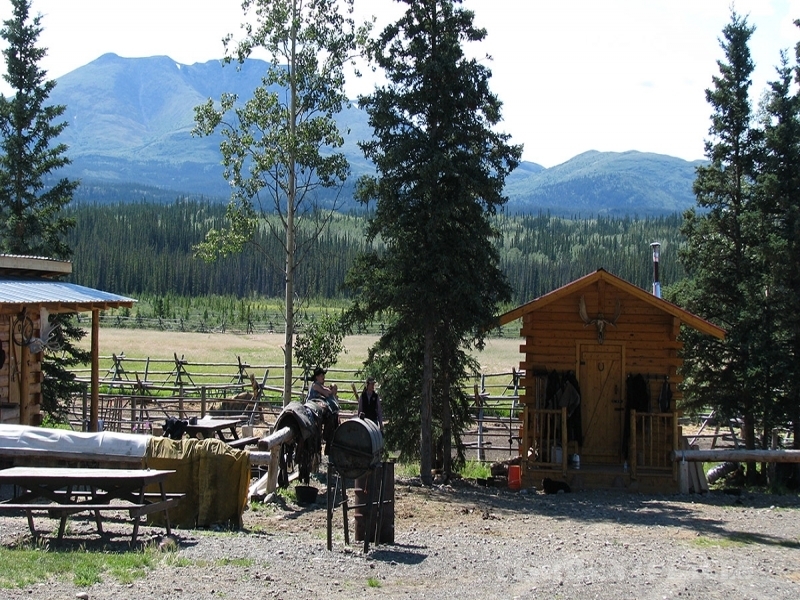 Yukon Horsepacking Adventures is also a member of both the Wilderness Tourism Association of the Yukon and the Tourism Industry Association of the Yukon.